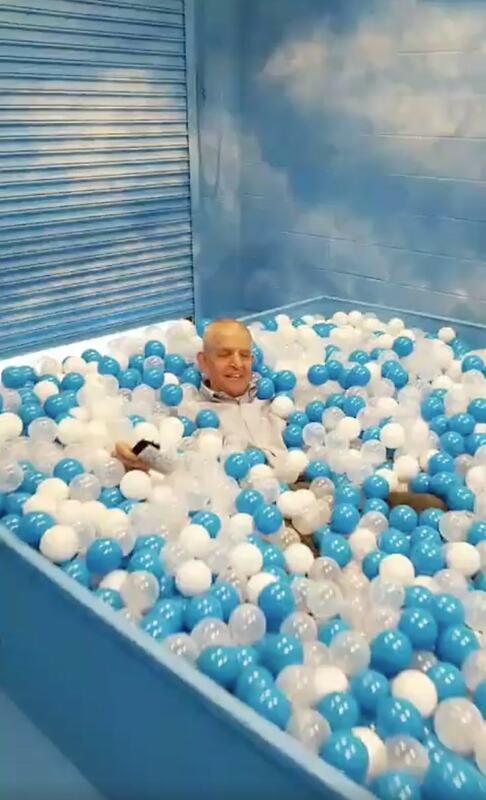 Mattress Mack is excited to bring the very first FREE immersive room experience to Houston at the 6006 N. Freeway Gallery Furniture location only! Gallery Furniture’s brand new experiential room titled “Step Into A Cloud” has been perfectly curated to appeal to your entire family - children, parents and grandparents alike! The Step Into A Cloud Room is Houston’s most Instagram-able location where you can create the perfect photo to share with friends and family on your Instagram feed or elsewhere! 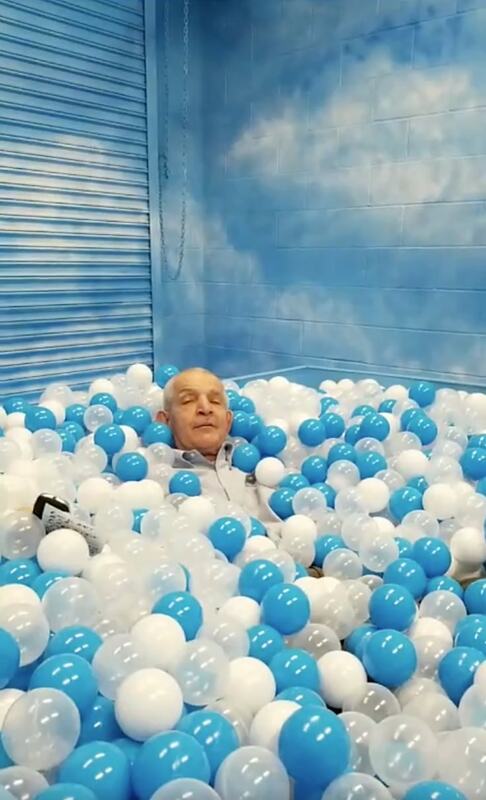 Once inside the Step Into A Cloud room, you can pose in front of a hand-painted mural that resembles beautiful summertime clouds, splash around in a ball pit for visitors of all ages, take photos in fun accessories like sunglasses and pool floats plus more! The only way to truly immerse yourself in this incredible one-of-a-kind experience is to come see it for yourself. The experience is FREE, but an appointment is required. Sign up for Step Into A Cloud at Gallery Furniture’s 6006 N. Freeway location TODAY!